A couple weeks ago I was reading through the comments to a post on a homeschool Facebook group that was asking about suggestions for math curriculum. As I read through the comments I recognized every curriculum except for one: UnLock Math. The commenter mentioned that it was a video-bases/computer-based curriculum produced by his wife. I clicked through to look at the website and got really excited! We have used ChalkDust for math beyond elementary, and although I love ChalkDust (and my older two prefer ChalkDust to Saxon, Math-U-See, or any other math they've used), my 8th grader does not. As I looked through the UnLock Math website I saw that the curriculum had elements of both ChalkDust (instruction is done via video and the instructor is accessible if the child is stumped) and Teaching Textbooks (lesson problems are done on the computer and graded automatically), along with some other interesting features. I immediately contacted Matthew Blackwood via Facebook (he's the husband of the UnLock Math teacher) and asked him about the curriculum. By the end of the conversation, I had asked him to write up an article to introduce UnLock Math to my readers and he set up an account for my daughter to try out the Pre-Algebra Curriculum for this school year. She's already started on it (and enjoying it!) and we'll both be writing up our review later on this school year. Click this link to get $50 off an Unlock Math course. This coupon expires September 14, 2017. Here's an overview of the UnLock Math curriculum (written by the creator's husband, Matthew Blackwood). UnLock Math Brings The Math Teacher Right Into Your Home! And not just any math teacher. We’ve got an energetic math teacher who loves math and teaching. Of course you may find me a bit biased, she happens to also be my wife! We began this journey to develop UnLock Math in the spring of 2013. We were sitting at the kitchen table looking a curriculum for our 2 oldest, both boys, who at the time were 5 and 7. Alesia looked at me and referencing an online program asked, “why couldn’t we do something like this?” It was if a light bulb went off in my head as I realized that we could. She is an AWESOME high school math teacher, I’ve seen her in action and know the passion with which she approaches both math and teaching. It’s that passion that we are able to bring right into your home through our online cloud based math platform that teaches, tests, grades, and tracks for you. Take a look below at all we’ve included for you. Teaching Videos with a real Teacher breaking math into "bite-size" chunks. An Interactive Advanced Assessment platform that adapts to your child. 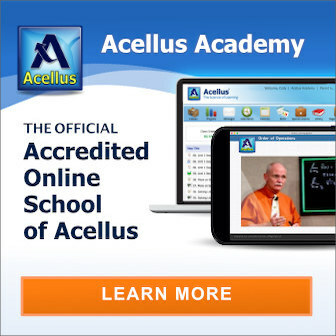 Unlimited Practice & Review for students who need more practice to solidify skills. Gradebook & Progress Reports that tracks progress & assignment details. Our videos engage, explain, and entertain! Many video lessons are dry, boring and hard to sit through. 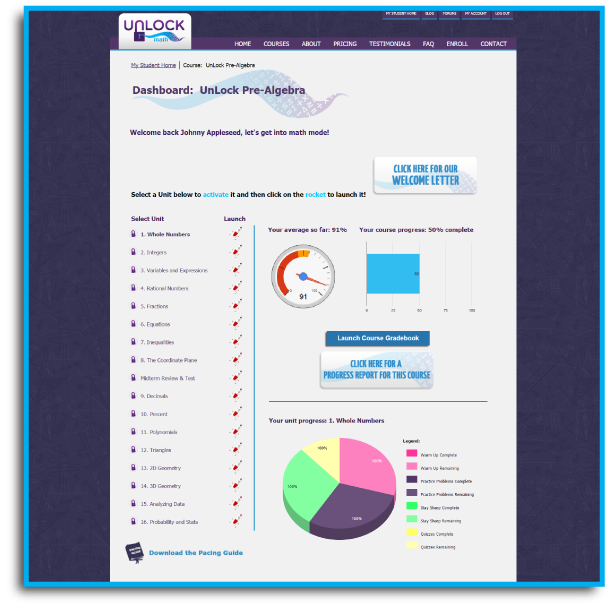 With UnLock Math your child will be looking forward to them! Alesia breaks math into "bite-size" chunks that’ll have your child saying "Aha! Now I get it!" Access their Gradebook that contains details of each completed assignment. We have UnLock Pre-Algebra & UnLock Algebra 1 available now and intend to complete UnLock Algebra 2 in 2016. Then it’s on to Geometry and Calculus. I’d love it if you’d take a look at UnLock Math and what we’ve been pouring our hearts into over the last 2 ½ years. Let me know what you think about UnLock Math! I’d love to have your feedback as we move forward. Matthew Blackwood has been involved in Homeschooling since 1981. His mother watched John Holt, a pioneer of the homeschooling movement, on the Phil Donahue show in 1981 beginning his involvement in homeschooling at age 9. Along with wife Alesia (fellow homeschool alum) he homeschools their 3 kids while they wait on number 4 due in Jan 2016. Matthew & Alesia are the founder of UnLock Math, Inc. working on creating a complete online middle/high school math curriculum. My 8th grade homeschooling daughter will be using Saxon 1/2 for pre-algebra this year. She has struggled with math for many years. Is Unlock Math a suitable supplement to Saxon? She will still be required to do the necessary Saxon problem sets as homework. Thank you for your interest in UnLock Math. 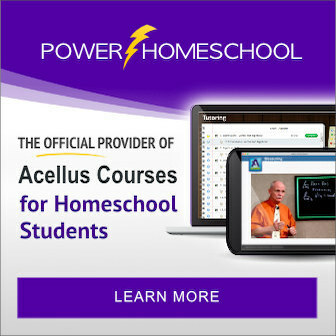 We have designed it to be a complete curriculum for homes educating families such as yours and also as a supplement, or online tutor, for students in traditional schools. It would serve as a great main curriculum for your daughter and we include unlimited practice & review. It would work well in the situation you describe, my only concern would be giving her too much work. 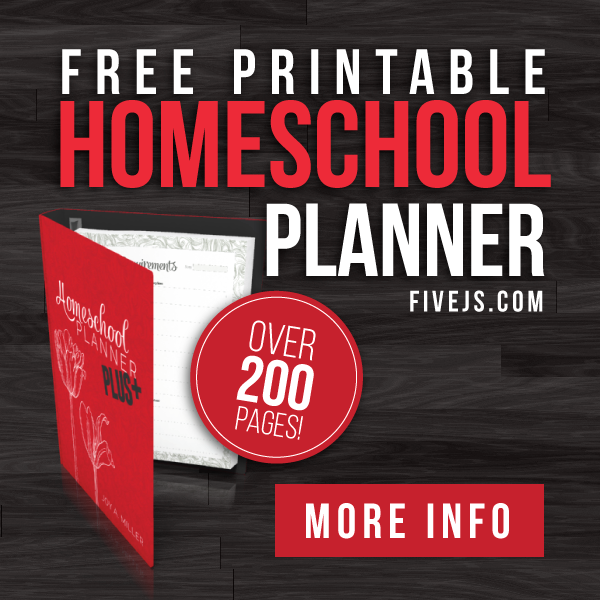 I would love to discuss how we can best serve your daughter and help you come up with a plan that will see her turn a corner this year and leave struggling with math behind her. If you would like for me to give you a call simply send an email to matthew@unlockmath.com with your number and a good time to call. I look forward to helping you and your daughter along your math journey! My son is a 5th grader. This is my 1st year homeschooling. 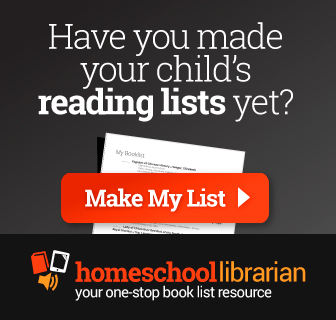 I am using math-u-see which many moms recomended. I'm really not impressed with it. My son has autism, he struggles with comprehension. Word problems are very difficult. He has a hard time transitioning between adding and subtracting or multiplying. He doesn't always read the directions, just keeps doing the same thing down the page even when they are asking for something different. He gets easily bored. Would this be a good fit for him? As our program currently begins with Pre-Algebra (typically 7th grade) we would most likely be too advanced for him at this time. That said, I would love to speak with you to gather more information about your situation, I'm sure we can come up with a plan for you that will work this year. 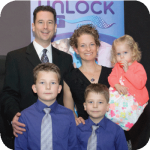 My email is matthew@unlockmath.com I look forward to hearing from you and helping you make your first year of homeschooling a success! I'm looking for a 5th grade math curriculum that would work for a boy who "hates math." His attention span is short, but at the same time he needs a lot of repetition to remember how things work. I understand that this is not what you're advertising, but it seems you have a lot of experience with other math curriculums. Thanks! What grade do you start? I have a child with Cyclic Vomiting Syndrome and would love to find something that would work for him. He is 12 years old. He does a lot on the computer and is very good at mathematics, but has a hard time. Our program currently begins with Pre-Algebra which is typically 7th grade. We have had success with students "skipping" 6th grade and doing well in UnLock Pre-Algebra provided they have a firm grasp of k-5 math (our own son is doing that this year at 10) but 12 is actually our target age for Pre-Algebra so it sounds like he would do really well. I would be more than happy to discuss how we can help on the phone if you wish. Just send your number to matthew@unlockmath.com with a good time to reach you.